Here Resmar we are proud to offer our customers the Drager range of safety breathing equipment. The Oxy 3000/6000 oxygen self- rescuer with mouthpiece is designed for harsh environmental conditions in 30 or 60 minutes variants. They have been designed to supply the user with breathing oxygen during emergency escape situations where the user needs protection from dangerous gases,smoke or lack of oxygen. The unit is housed in an exterior shell made of metal or plastic with an integrated shock absorber around the KO2 cartridge that provides breathable oxygen for the user. Designed for use in sewage, mining and petrochemical industry type environments, the unit is of robust construction, is almost maintenance- free and has extremely low operating costs. The safety eye is a feature that allows the user to check the condition of the KO2 cartridge and also assess for the presence of moisture or Ko2 fragments. Designed for one-handed operation, the unit is made from stainless steel with a robust plastic lid. It features a support ring which is exchangeable for variety of wearing conditions and has a shoulder strap. 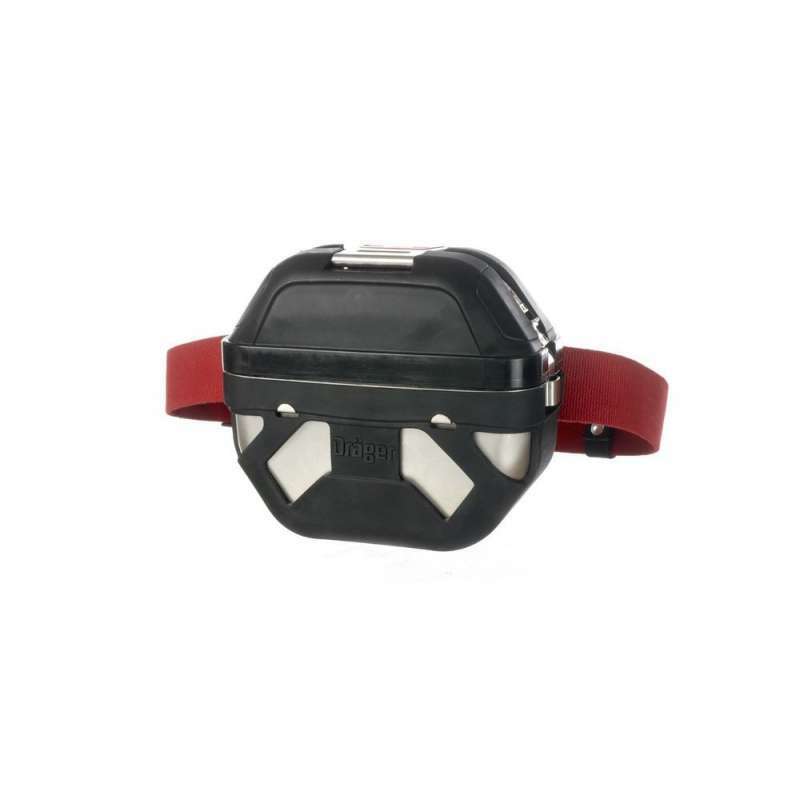 The Oxy 3000/6000 has been designed to be worn with a hip belt or shoulder strap and to be activated immediately upon donning. The Oxy 3000 weighs 2.7 kg when unopened and 1.8 kg when in use it is dimensions are 219mm x 190 x 109 mm,(without abrasion protection and support ring). The Oxy 6000 weighs 3.5 kg unopened and 2.5 kg in use. Its dimensions are 246mm x 214mm x 124mm (without support ring and abrasion protection).